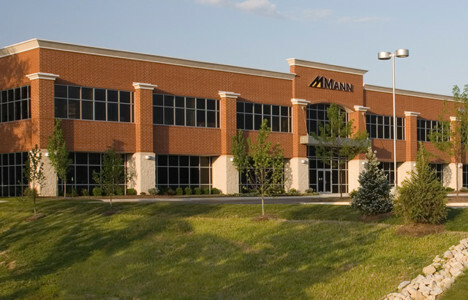 Mann Properties has built its success on client focused relationships and fiscal responsibility. 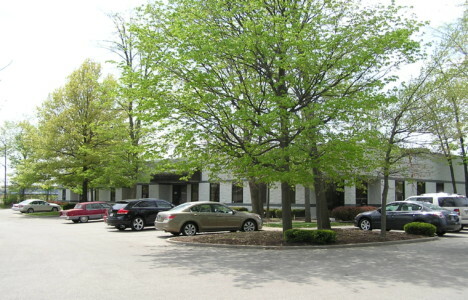 For forty years Mann Properties has been developing commercial and residential projects throughout Central Indiana and North Carolina. 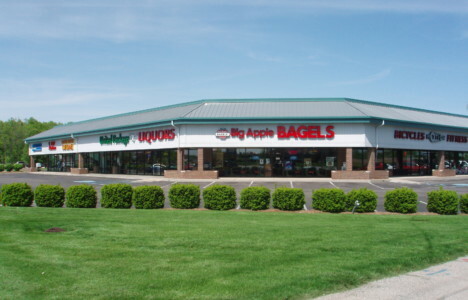 Our development and property management experience assures our clients and tenants that, whether for residential or commercial land development, or leasing space at one of our nineteen business parks and retail centers, Mann Properties is the right choice. We create value in real estate.